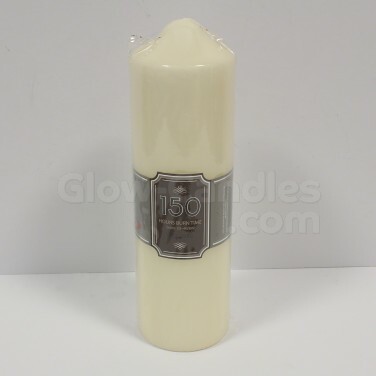 Classic ivory church pillar candle to add height and warmth to candlelit displays with 150 hour burn time.  Add height to candle lit displays with a 24cm pillar candle. Real wax and with real flames, this classic church pillar candle adds warmth to your interiors with gently flickering candlelight and at 24cm tall it has a lengthy 150 burn time. In neutral ivory, this traditional pillar candle is ideal for illuminating darker corners adding gentle atmospheric light and a warming glow.